Sri. Mahadevan, our faculty member inaugurated the month long Ramayana celebrations. 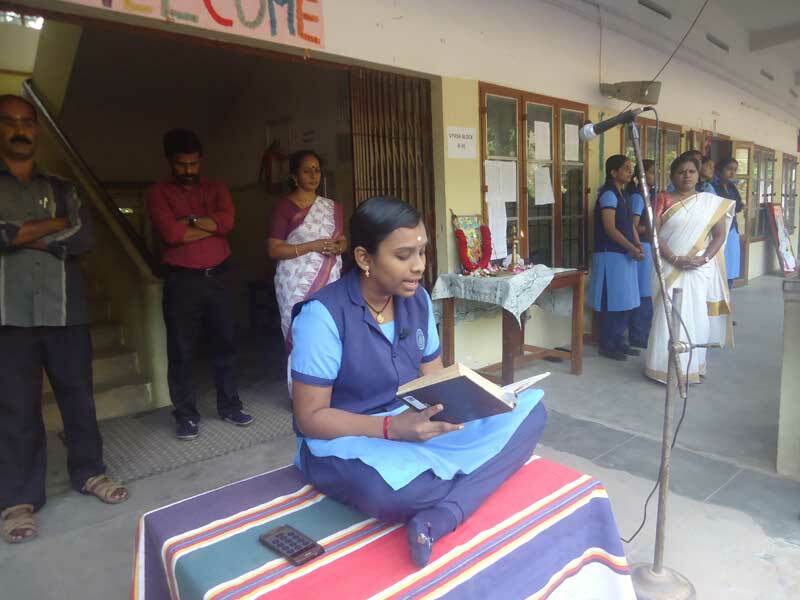 The day’s highlights were Ramayana Parayanam by Kavya Sanal of Std XI and a very enlightening speech by Sri.Mahadevan.